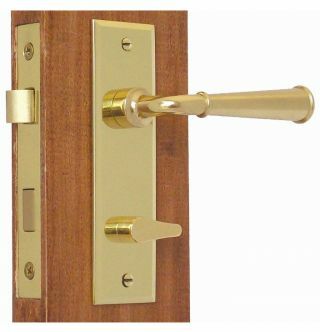 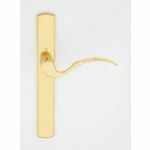 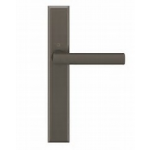 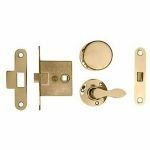 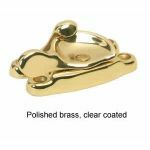 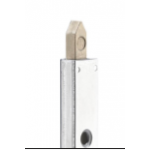 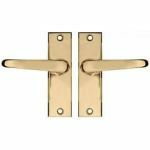 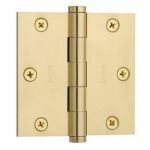 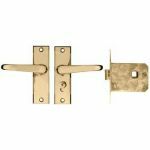 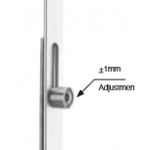 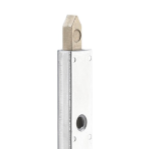 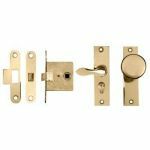 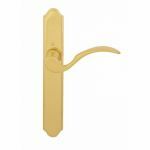 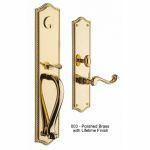 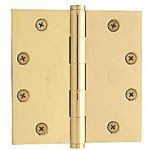 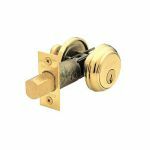 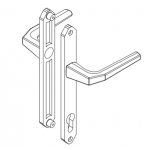 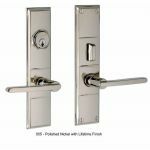 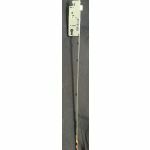 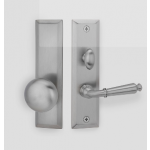 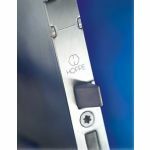 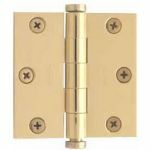 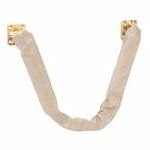 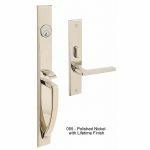 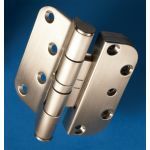 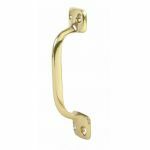 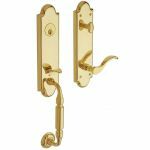 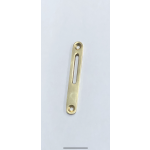 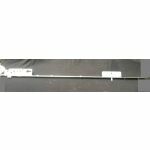 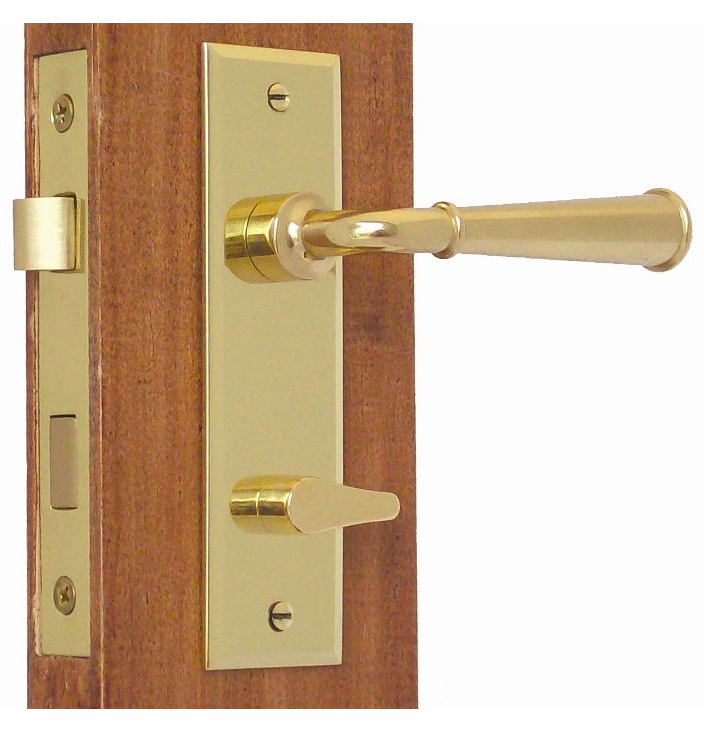 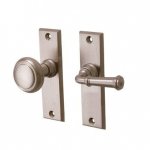 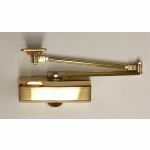 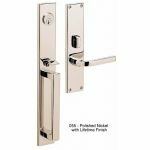 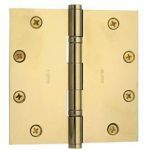 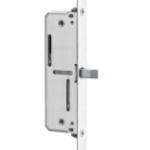 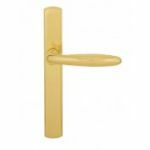 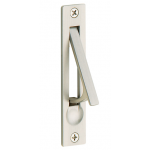 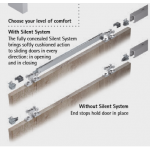 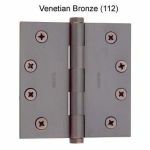 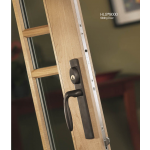 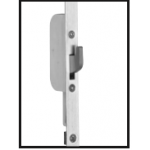 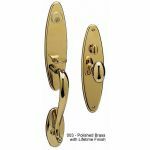 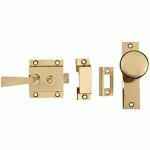 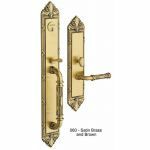 Premium quality locks made completely out of brass (non-ferrous) and stainless steel (non-corrosive) thus the locks of choice for screen doors and exterior doors in general, especially those near salt water. 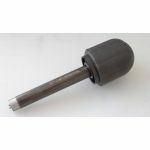 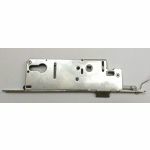 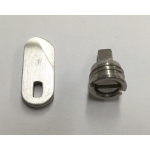 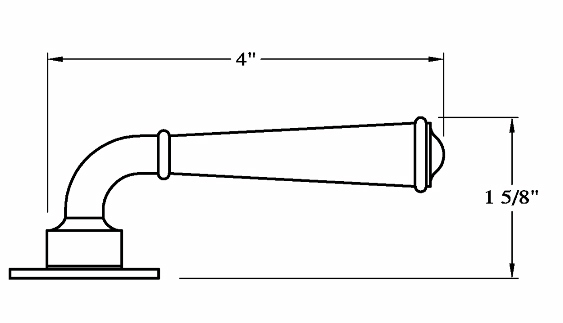 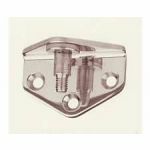 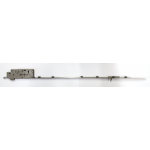 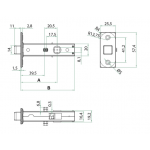 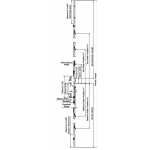 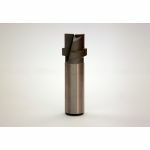 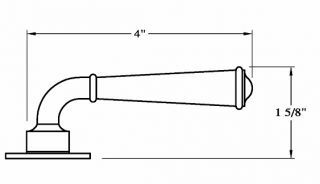 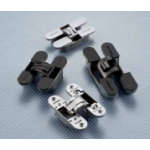 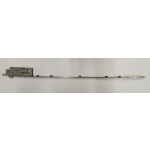 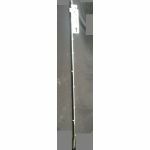 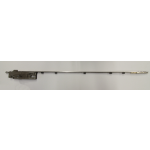 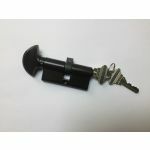 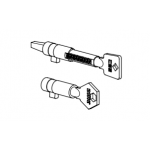 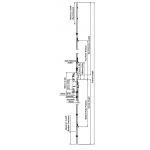 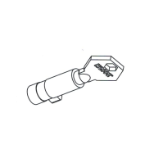 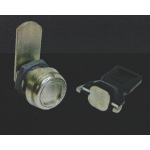 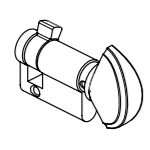 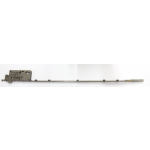 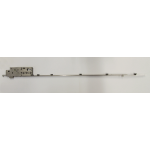 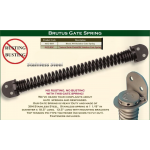 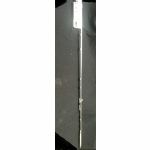 1-1/2" Backset in stock, 1-3/4" and 2" backsets available. 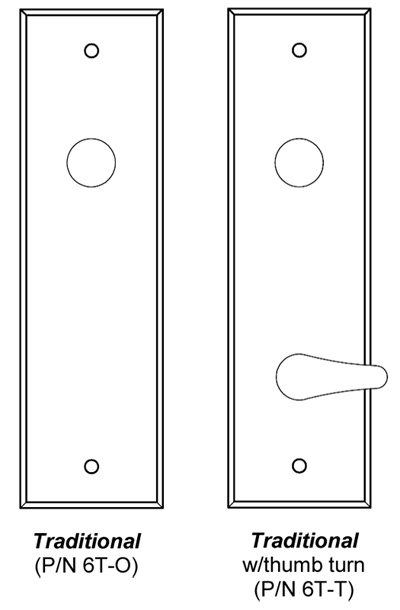 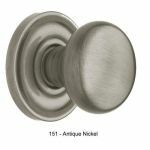 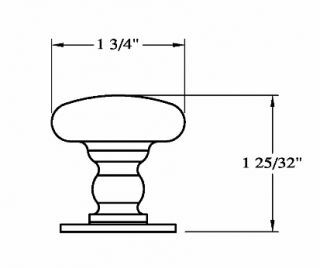 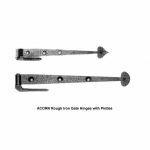 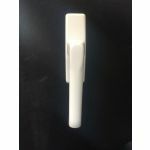 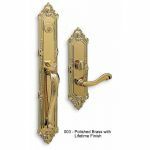 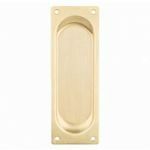 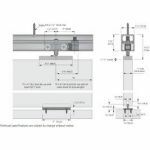 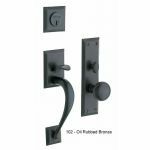 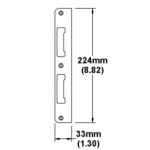 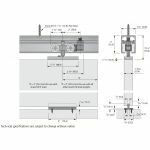 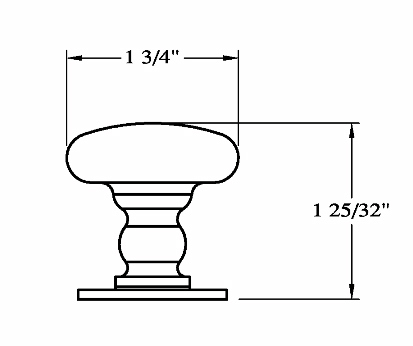 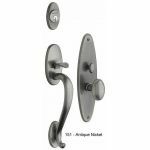 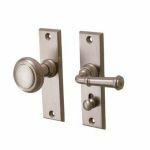 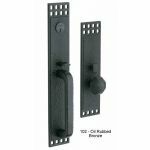 Accommodates door thicknesses of 7/8" to 1-3/4"
Traditional escutcheon plates with beveled edge - size 5-1/4" x 1-1/2"
Face size 3-3/4" x 3/4"
Be sure to select a finish before you place your order!